Charles J. Sellers & Co. was founded in 1920 by Charles J. 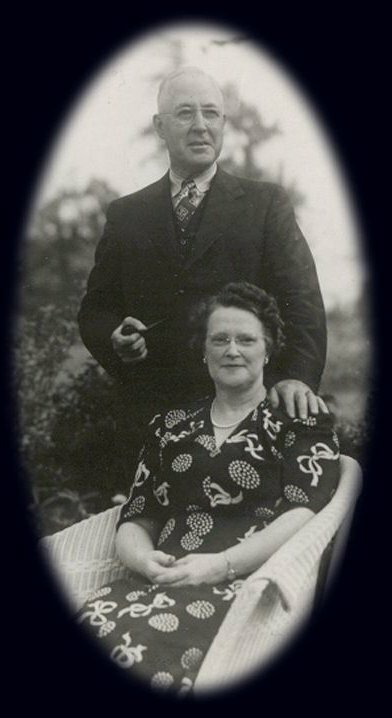 Sellers and his wife, Pearl M. Sellers. Mr. Sellers was a pioneer in distributing group insurance, writing insurance for the employees of the City of Buffalo and the County of Erie beginning in 1937. In 1941, Mr. Sellers started writing insurance programs endorsed by Medical Societies. The first was the Medical Society of the County of Erie on March 17, 1941. In 1946, Charles J. Sellers, Jr., following WWII service in the Army Air Corps, joined his parents in the business. Together they expanded the Agency, securing endorsements from Bar Associations and Medical Societies throughout New York State. In 1962, Mr. and Mrs. Sellers, Senior, retired. Charles J. 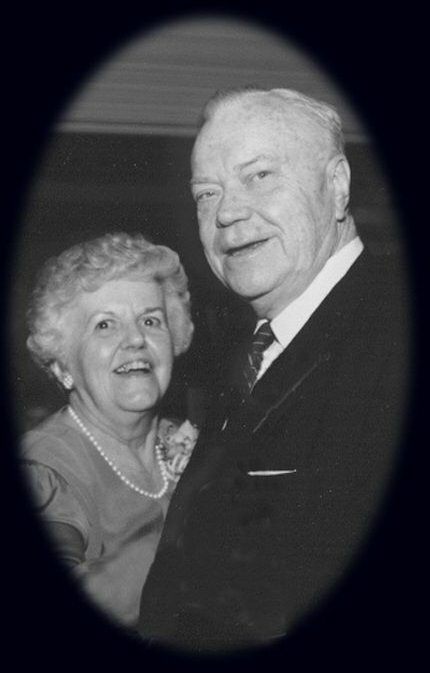 Sellers, Jr. became President and his wife, Geraldine Sellers, who had joined the firm, became Vice President. Sellers & Co. expanded under Mr. Sellers’ leadership to write and service insurance statewide for physicians. In 1991, Charles J. Sellers, III became President following twenty-two years with the Agency. A full array of products was produced for attorneys, working with the statewide New York Criminal & Civil Courts Bar Association. Mr. 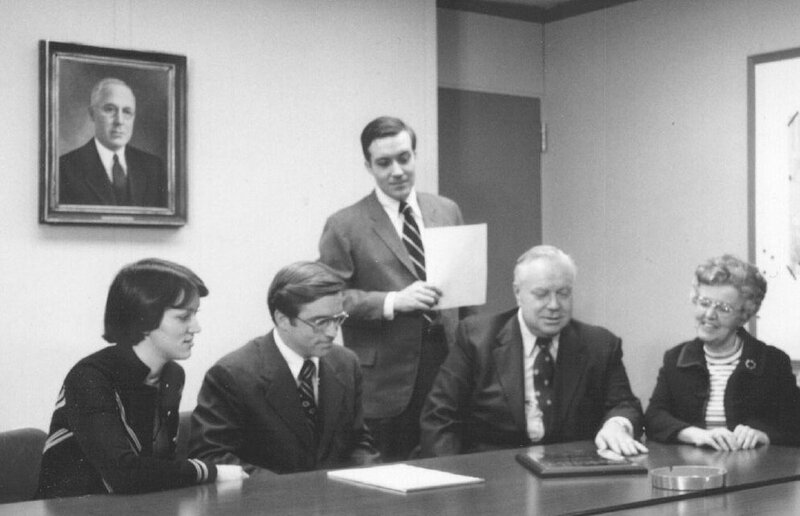 Sellers and his brother, Thomas G. Sellers, are the senior managers of the Agency. 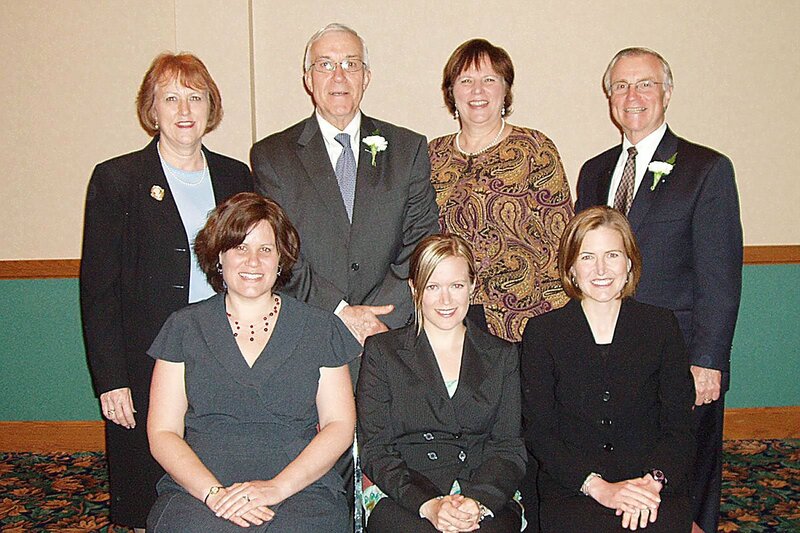 Their sisters, Mary Sellers Pici, and Eileen Sellers Fitzgibbons, retired in 2014 and 2016 respectively. All have dedicated their professional careers to the Agency. The Agency now includes the fourth generation of family operation and responsibility. Amy Burnett, Ann Sellers, Kate Sellers, and Ellen Behm, all great-granddaughters of the original founders, are active in the business today.